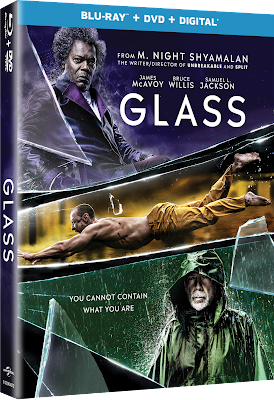 Home » Expired Contests » Enter to win Glass on Blu-ray! Enter to win Glass on Blu-ray! Glass is available on Digital April 2nd and on Blu-ray April 16th, 2019.